Envirochild is an ‘on the ground’ environmental organization assisting the community to ‘go green’. Here funders can get involved and see how their projects are implemented. The benefits of funding a small organization are the direct impact on the beneficiaries are tangible and perceptible. We stand for – protecting the environment – educating the community especially the children, how to protect the environment i.e. how to separate your trash and deal with it appropriately, how to plant veggies and herbs, how to save electricity and water, how to replace toxic chemicals in the home with natural ones, how to make conscious consumer choices and plant indigenous trees – creating a sustainable future. 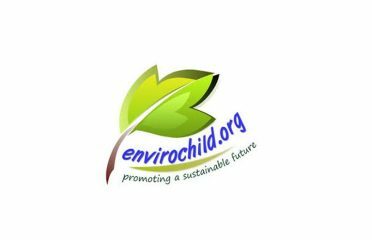 Envirochild aims to facilitate ‘green and sustainable development’ projects in Hout Bay and surrounding areas that share its vision and goals, by acting as an ‘umbrella’ organization.